ExpertBook Marketing Made Simple – great book promotion ideas for authors. Book promotion ideas, as well as tips for completing the book writing process are the topic of conversation in this interview. Karen Lynn Maher of LegacyONE Authors conducted the conversation, and admittedly, I’m usually on the other end of the questions. However, I’ve been learning a lot about the writing process now that I’m working on my second book. (It’s all about professional development). 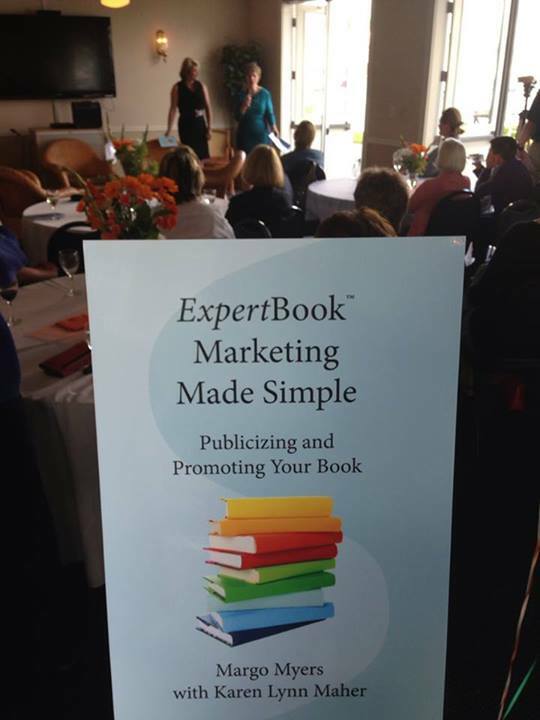 I’m also learning new book promotion ideas as I work to promote the books of several author clients. Plus, I share what I learned from a recent conversation with Thom Kephart from Amazon about building audiences for your book. Thanks, and as always, I appreciate your feedback.